An ash plumes rises from the Halemaumau crater at the summit of the Kilauea volcano May 20, 2018 in Pahoa, Hawaii. 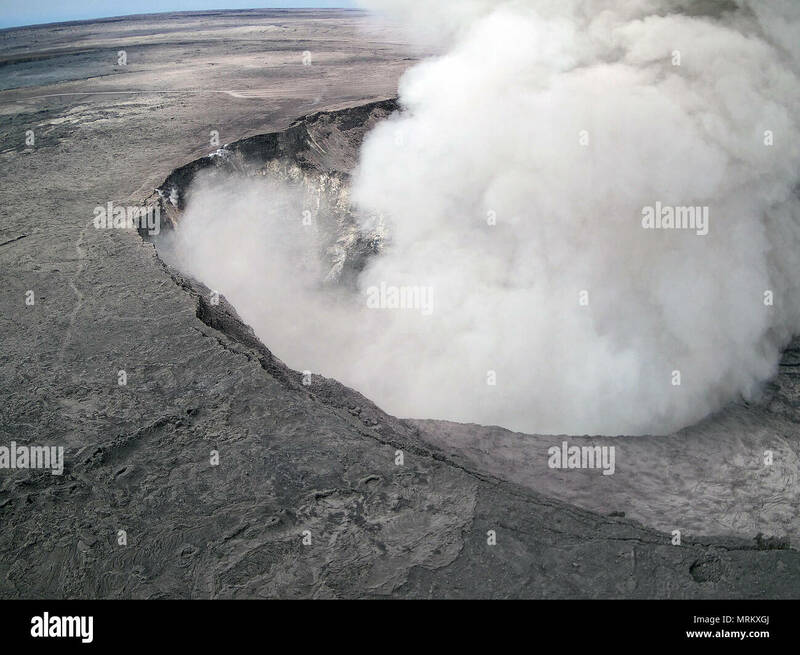 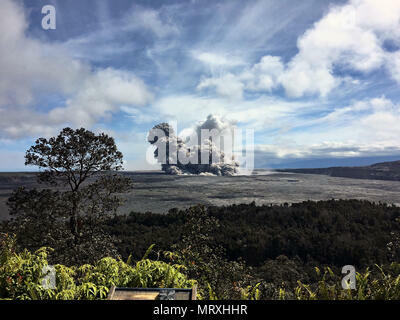 An ash plumes rises from the Halemaumau crater at the summit of the Kilauea volcano May 23, 2018 in Pahoa, Hawaii. 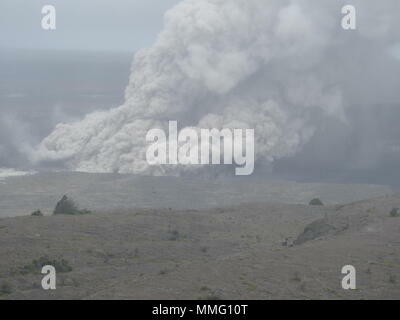 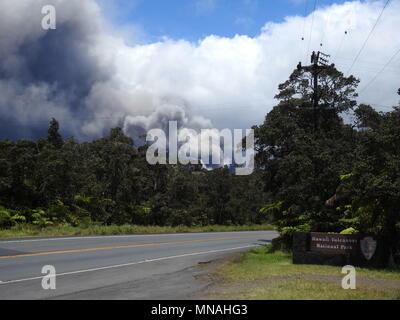 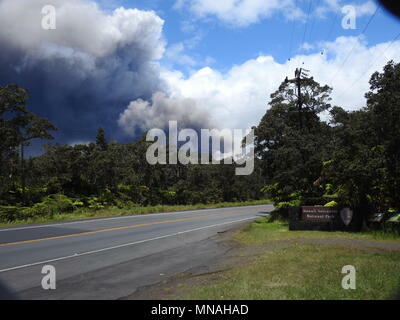 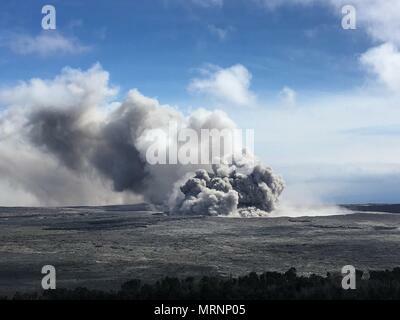 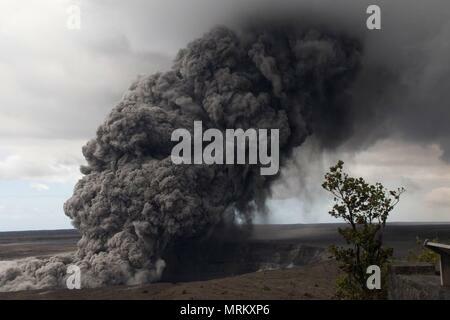 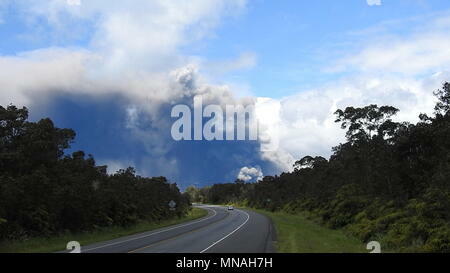 An massive ash plumes rises from the Halemaumau crater at the summit of the Kilauea volcano May 15, 2018 in Pahoa, Hawaii. An ash plumes rises from the Halemaumau crater at the summit of the Kilauea volcano May 25, 2018 in Pahoa, Hawaii.